Your hair barely has elasticity, because of damage or exhaustion. Healthy hair is bouncy, so you have great elasticity. When you are manipulating the colour of your hair with colorants and bleaches you are forcing your strands to change. Especially the latter is dangerous, since you are subtracting an important feature from your hair shaft. Consequently, the cuticle layer of your hair will be completely open. Say hello to frizz! Besides, the elasticity of your hair is affected. If you decide to bleach/dye your hair, then you should also take the initiative to continuously buy deep conditioners in order to make sure that your hair will be supported to recover from these intense treatments. However, keep in mind that your hair will never be healthy, since hair is dead. You cannot heal something, which does not live. If you want to bleach your hair, I would recommend going to a certified colour specialist. Your hair faces environmental influences, such as fog, sun etcetera. During winter hair tends to frizz quickly. My former classmate used to jump on the bicycle and travel without hair protection in the fog. By the time she reached the train station her hair was super frizzy and she simply could not understand how it happened. Fog and sun both affects the state of the hair. Fog triggers frizz and therefore her curls were not as she wanted them to be. Therefore, the best thing she could have done was covering her hair with a hood or bonnet. When there is breakage, there is no hair growth. So if you feel that you hair is not growing, it might be worthwhile to consider washing the hair less. Besides, ‘le boyfriend/girlfriend’ might enjoy continuously touching your hair and you yourself have the habit to touch it too. The less touching, the better. Your hair will frizz less and therefore the definition will last longer. Stay tuned for part two of this post; I will explain my favourite low manipulation styles, which will last for week(s). The best of all is that you will not do anything to your hair during the week. 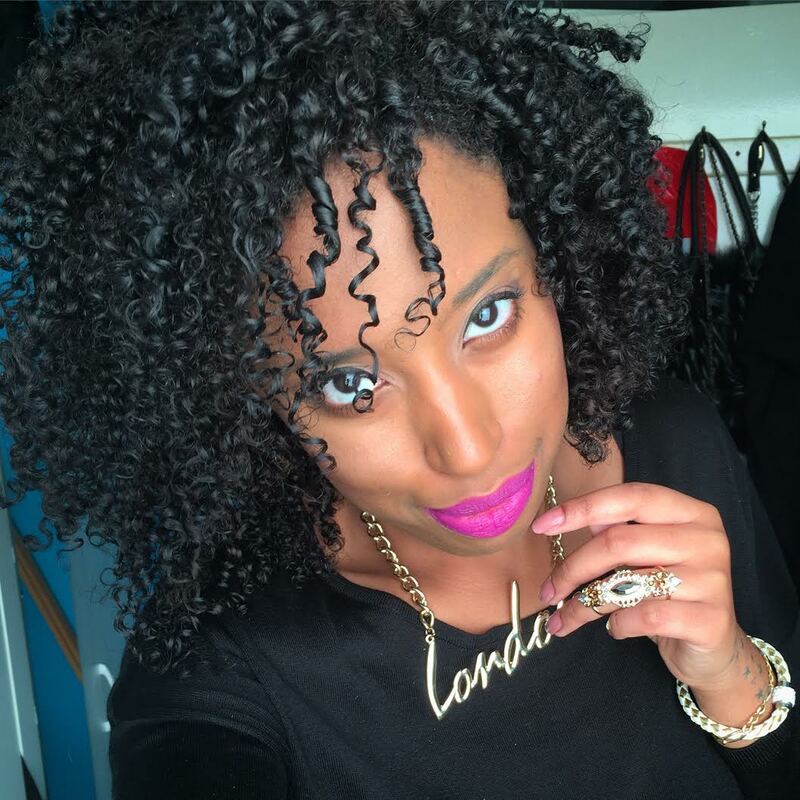 If you really cannot wait, you might want to click here in order to learn how you can achieve defined curls!